Make your outdoor kitchen the showpiece of your backyard with premium Sedona by Lynx accessories. 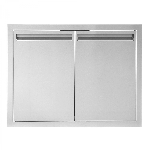 The Lynx 24-inch access door is made of stainless steel for long lasting use and storage. The professional stainless steel barrel hinges allow for a full opening so you can reach your tools and accessories easily. 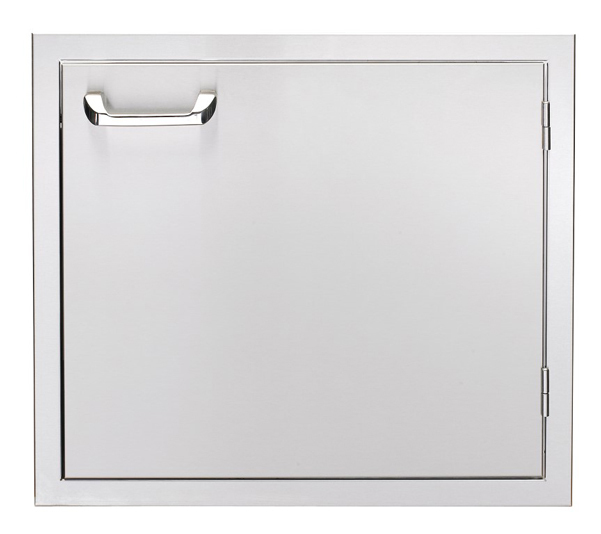 The heavy duty latch allows you to easily close the door and complete your BBQ island. Grill components are warranted for a period of two (2) years from the original date of purchase. For one (1) year, Lynx will replace or repair parts found to be defective at no cost to the original purchaser.